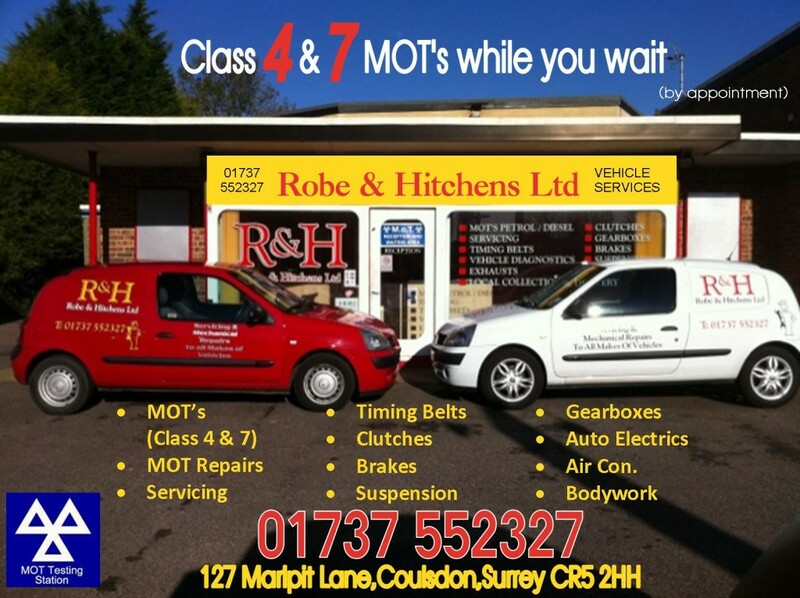 As an established garage in Coulsdon serving the entire Surrey area since 1968, Robe and Hitchens offer professional repair services using the skills and talents of a highly experienced team of technicians, with an incredible 75 years of combined trade experience. 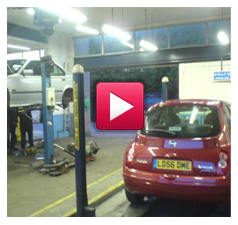 We provide a complete range of services covering every aspect of modern vehicle care. Robe and Hitchens LTD firmly believe in the delivery of a fair, honest and transparent service. We will never carry out repairs on your vehicle until you are fully aware of the cost, the type of work involved and the way that the work will be carried out. We also promise that we will never try to increase the size of your final bill by carrying out unnecessary repairs. We have built our proud local reputation on a combination of outstanding customer service and delivering automotive repair excellence in equal measures. All of our work is completed using OEM or quality equivalent replacement components and our fully insured service is supported by our parts and labour guarantee for your convenience and total peace of mind.